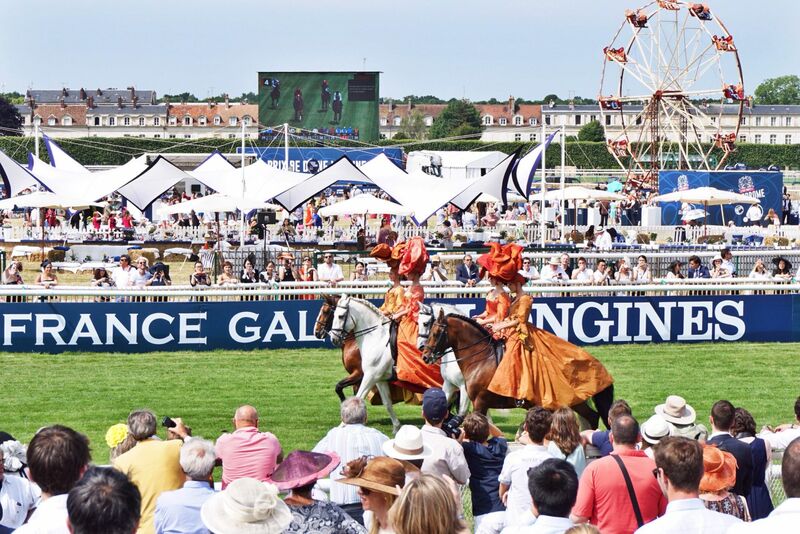 After two beautiful days in Chantilly filled with beautiful events, on Sunday 14 June, nine flat races including Prix de Diane Longines, the world’s top race for fillies, took place in the Chantilly racecourse and gathered more than 45.000 spectators. 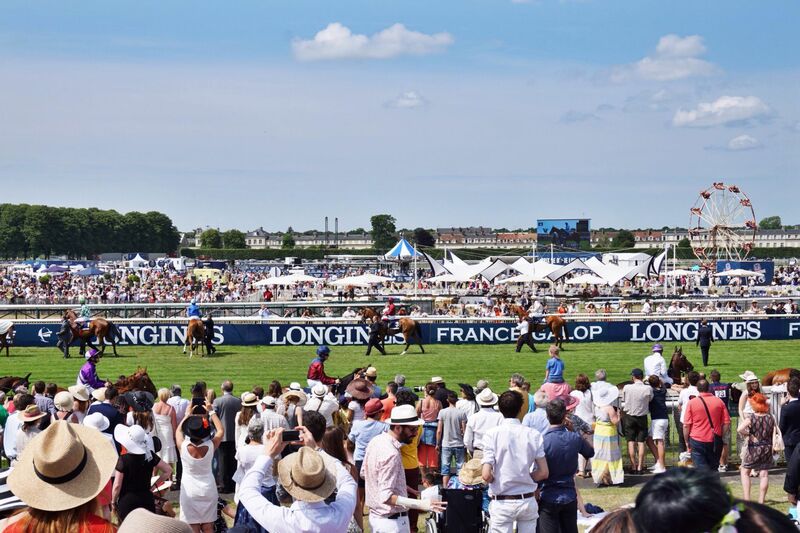 Lanfranco Dettori on Star of Seville finished first at the much awaited Prix de Diane Longines. 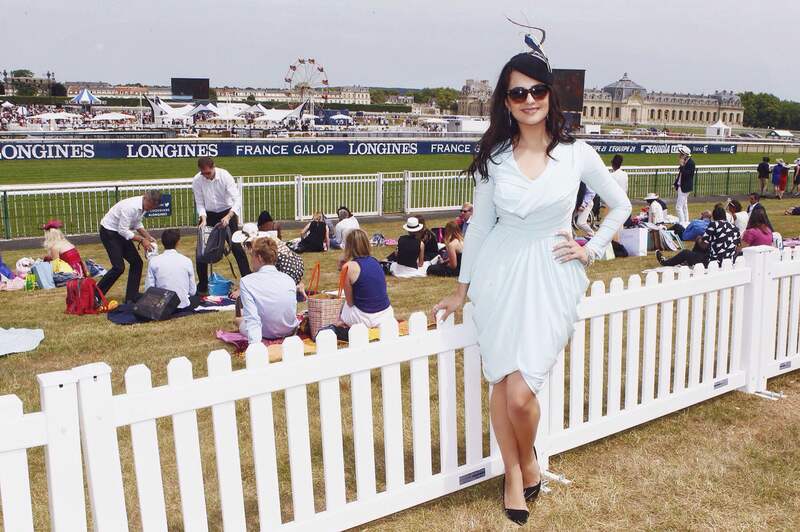 This exceptional race, renowned as the epitome of feminine elegance, was exceptionally enhanced by Longines Ambassador of Elegance Aishwarya Rai Bachchan. 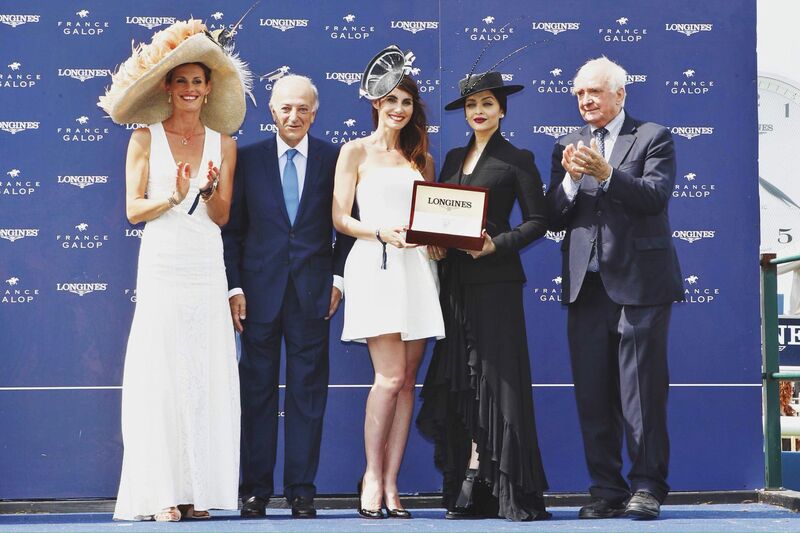 She presented the “Mademoiselle Diane par Longines” award for elegance during the afternoon to the most stylish woman of the day, Sandra Challal. Longines presented the new DolceVita watch cased in steel, decorated with diamonds and featuring a silver-colored “flinqué” dial adorned with painted Roman numerals. This model belongs to the famously elegant and feminine Longines DolceVita collection, which was reinterpreted with softened lines. 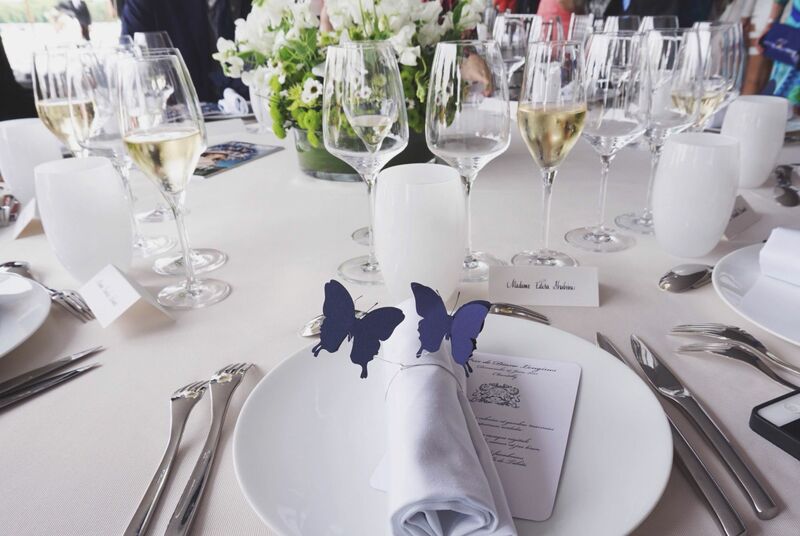 As you have seen on my latest post, the launch of this renewed collection was celebrated the day before the races at an evening event in the garden of Chantilly Castle. 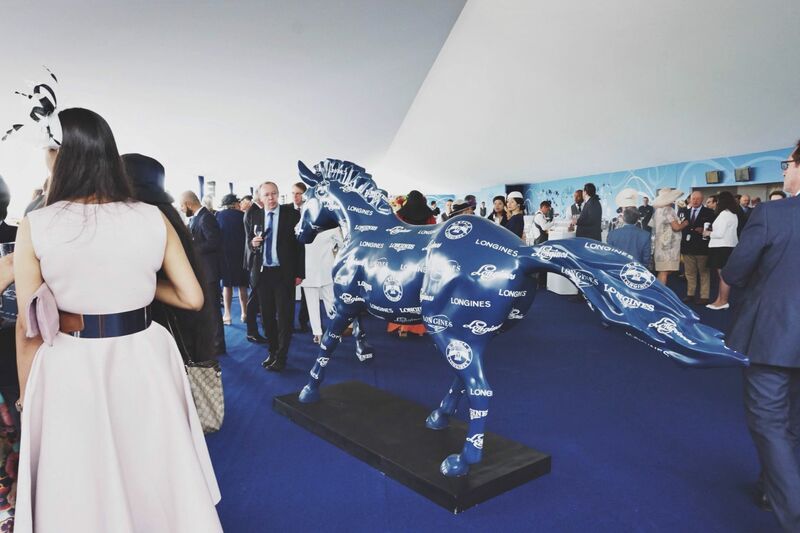 The association of the Swiss watch brand with this spring’s most contested Grand Prix is part of its long and strong involvement in equestrian sports. In 1878, it created a chronograph engraved with a jockey and his horse. 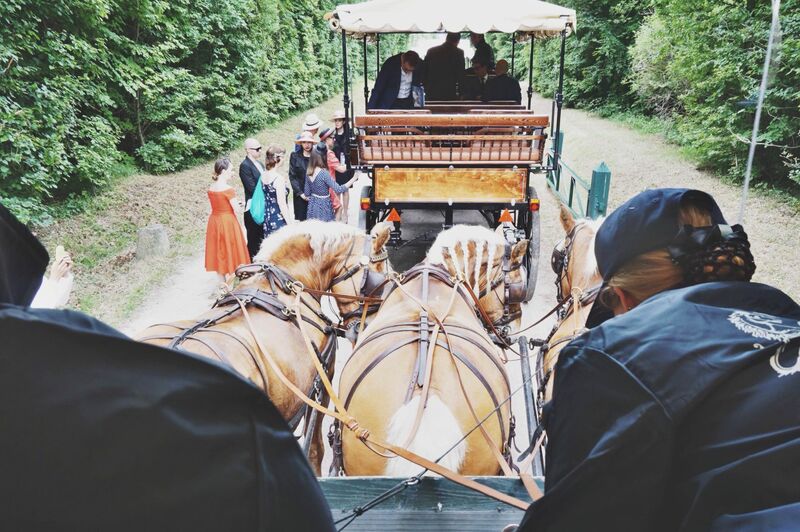 Seen on the racetracks as early as 1881 and extremely popular among jockeys and horse-lovers, this model enabled its user to time performances to the seconds. Besides, Longines’ know-how in timekeeping began on horse tracks. 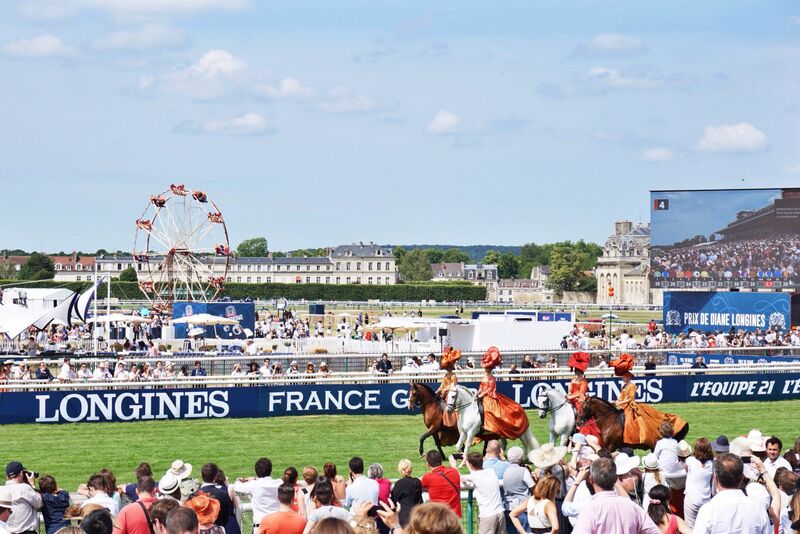 Therefore the brand associated with the Chantilly Foundation to launch a temporary photography exhibition “Turf”, which displays the fascinating world of horse races during the summer in Chantilly’s Grandes Ecuries. 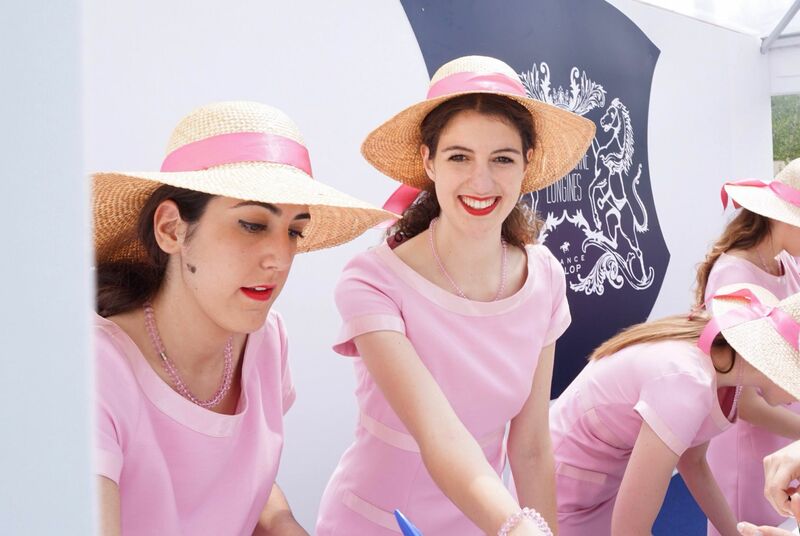 Beautiful ladies in pink at the reception. 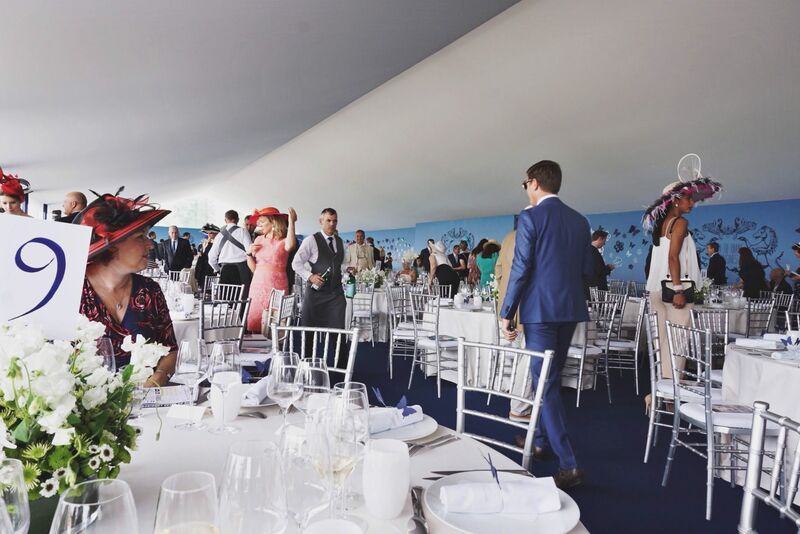 Inside of Longines VIP tent. 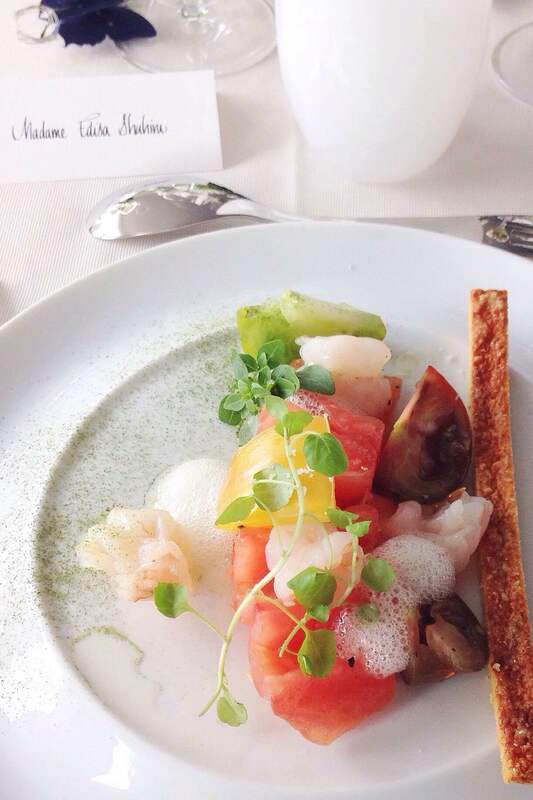 The starter was fresh, light and delicious. 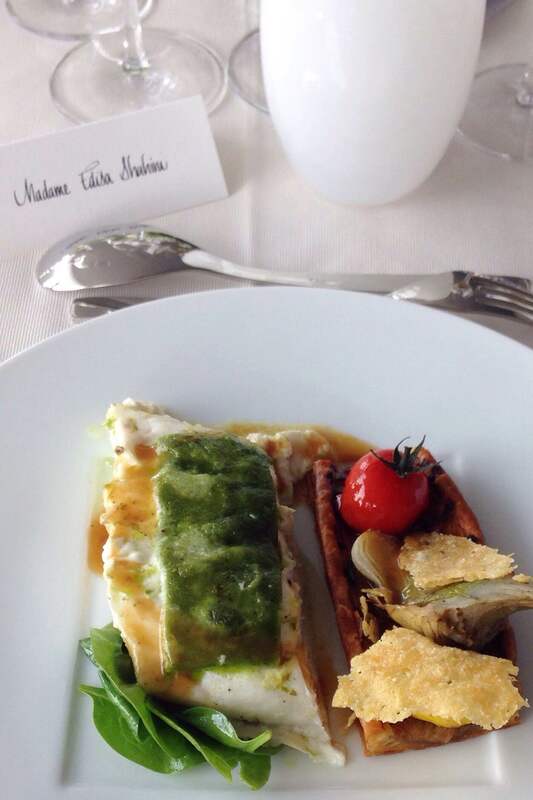 The main course & my favorite one. Longines Ambassador of Elegance Aishwarya Rai Bachchan. Aishwarya Rai Bachchan presented the “Mademoiselle Diane par Longines” award for elegance during the afternoon to the most stylish woman of the day, Sandra Challal. 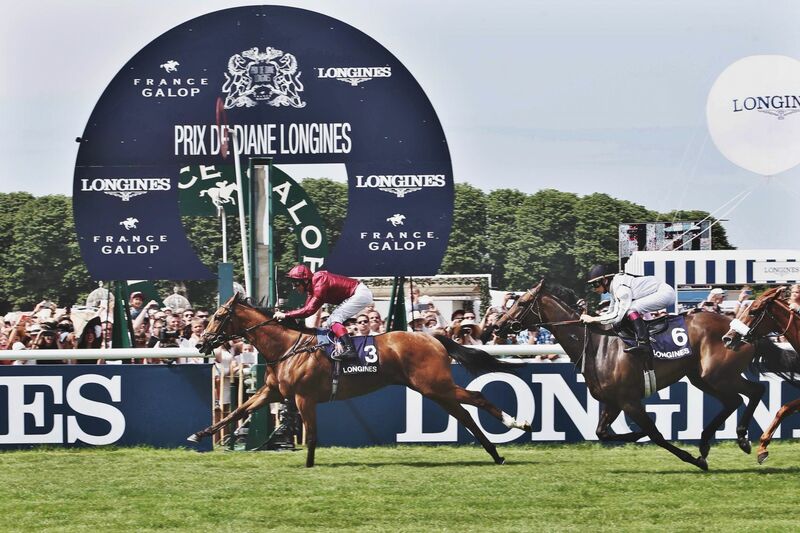 Lanfranco Dettori on Star of Seville finished first at the much awaited Prix de Diane Longines. An exceptional pose in front of the press photographer! 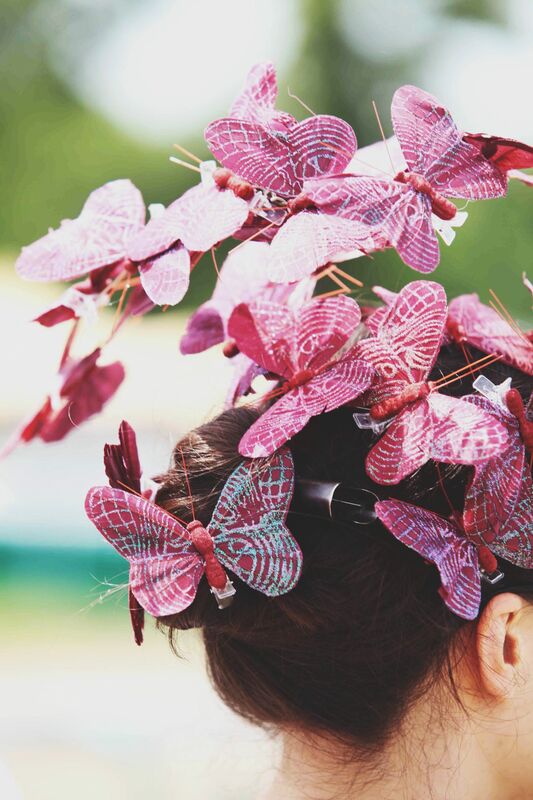 🙂 Thank you Maggie Mowbray Millinery for my beautiful headpiece. 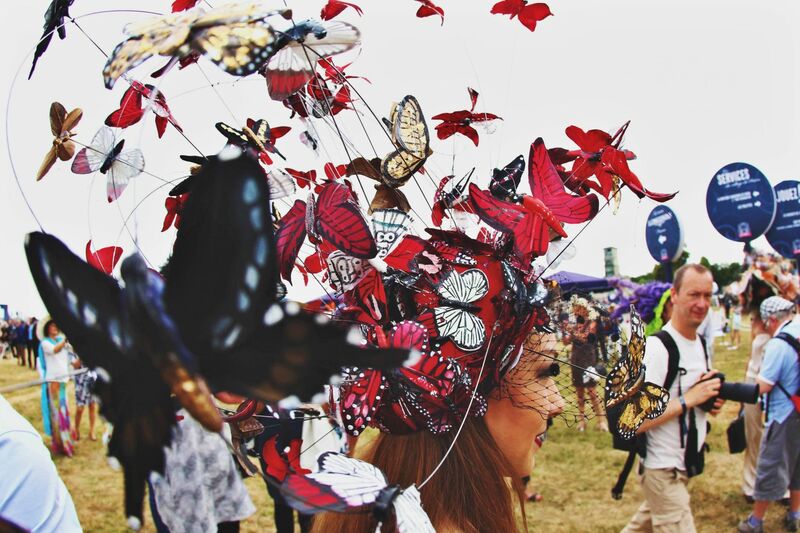 There were so many eye-catching and interesting hats and fascinators. 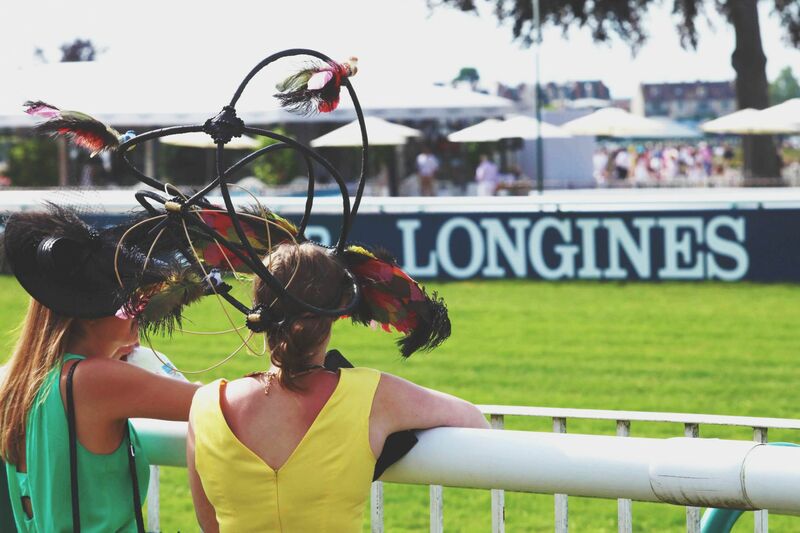 I hope you enjoyed my day I, day II and now day III of Chantilly events with Longines. It was a great experience for me to meet interesting people, to visit all these beautiful places, to feel the energy of the Racecourse and many more. 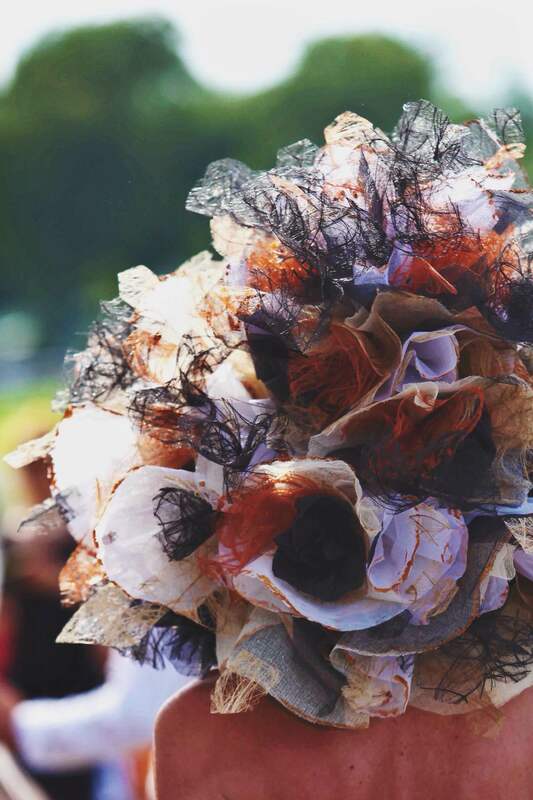 Those who love timeless elegance Prix de Diane is defiantly worth visiting.